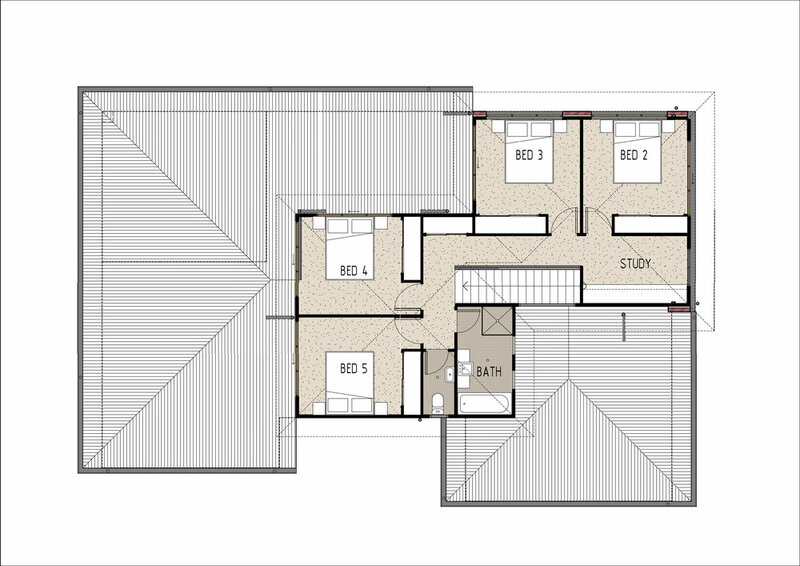 This floor plan is a great option for those who are needing a large family home without the expense of wasted space. Entering the home on the ground floor you have both a formal living room and a dedicated media room to your right. 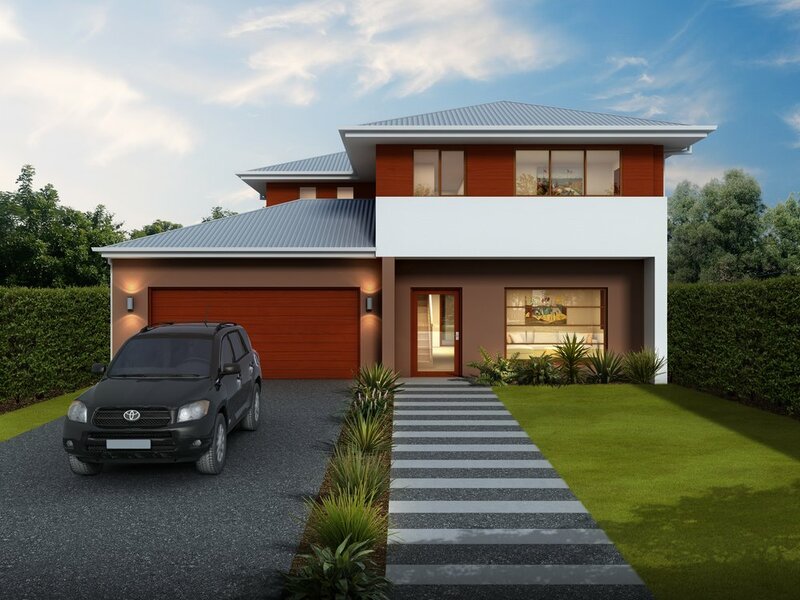 Further into the home you will find yourself in the open plan family, dining and kitchen. The rear of the ground floor consists of the master bedroom which features a large walk in wardrobe and private ensuite. A powder room and laundry are also on this level. An outside alfresco with access from the family room completes the ground floor. Upstairs there are four bedrooms, all with built ins, a main bathroom and a separate study.